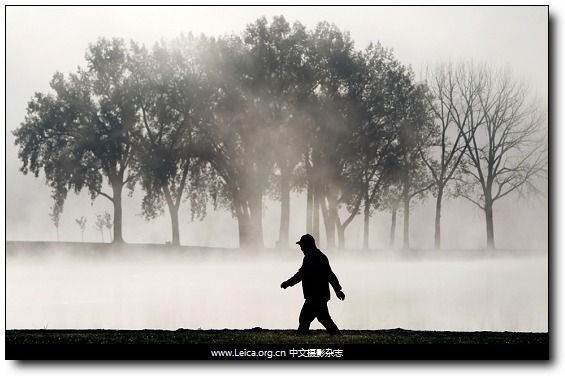 A man walked along a path as fog rose over a lake at Gray’s Lake Park in Des Moines, Iowa, Monday. 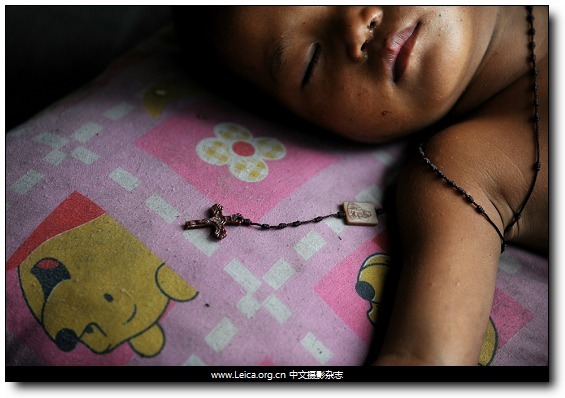 Looped in a rosary, a child slept on the pavement in Manila Monday. 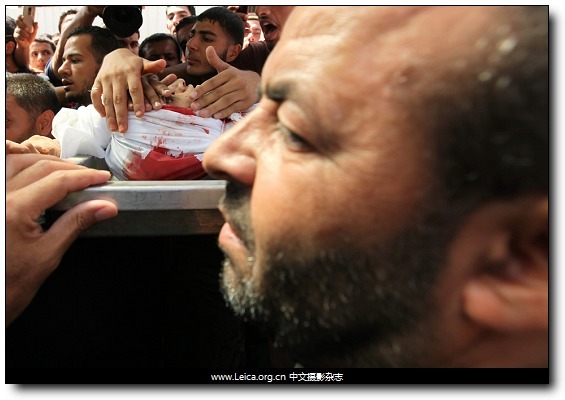 Palestinians carried the body of Awni Abdelhadi during his funeral in central Gaza Strip Tuesday. An activist demonstrated in support of Sen. Piedad Cordoba in Bogota Thursday. 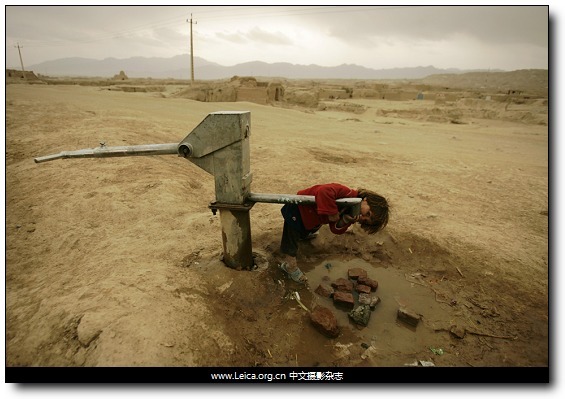 A girl drank water in Kabul, Afghanistan, Wednesday. 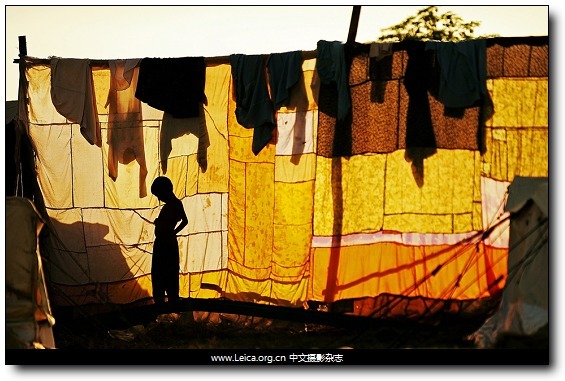 This entry comes from 中文摄影 and has been read for 60720 times.It tagged with time , 新闻摄影 , 时代周刊.